ComExpo Cyber Security is one of the best cyber security company in India. Our Information Security Services practice is made up of talented professionals. All of our Practice-led engagements are delivered using well-developed methodologies and feature our key practice professionals who bring their experience and focus to your information security challenges. We have experience supporting Fortune clients with high security risks and complex security needs. Our well-established footprint in the information security space enables us to bring industry-specific knowledge and expertise, as well as familiarity with time-sensitive compliance challenges to every engagement. Whether you need highly skilled information security staff to augment your existing team, or managed or project-based services, we deliver flexible security solutions customized to your needs. These tailored solutions raise the information security bar. We understand that every organization has a unique environment and challenges, so we take the time to understand those challenges and develop an approach to help our clients achieve their unique goals. We deploy thousands of certified security professionals to support clients in a range of capacities including security governance and compliance, application assessment security, security engineering, intrusion detection and identity and access management. we train India's best cyber security professionals. ComExpo Cyber Security provide service of Web Application Penetration Testing (WAPT) which are two types of vulnerability testing. The tests have different strengths and are often combined to achieve a more complete vulnerability analysis. ComExpo Cyber Security helps you to understand the risk associated with the application by analyzing the software’s source code and providing a comprehensive list of vulnerabilities. A detailed summary of all vulnerabilities is produced along with a issues and methods to address the vulnerabilities. ComExpo Cyber Security Provides security to your Network which is top priority for any organization. Internet threats to systems and data can impede business innovation, limit productivity and damage compliance efforts. You need pre-emptive threat mitigation solutions that protect your entire IT infrastructure. Software testing is an investigation conducted to provide stakeholders with information about the quality of the product or service under test. Software testing can also provide an independent view of the software to allow the business to appreciate and understand the risks of software implementation. Companies today are often unaware of just how vulnerable they are to security risks. Implementing new technologies, mobilizing the workforce, falling victim to advanced threats — all of these things can expose gaps in an organization’s security strategy that often lead to unauthorized access or a data breach. ComExpo Cyber Security helps clients by privately investigating attacks that can’t be solved other ways. Cyber Investigation Services is comprised of a team of Cyber Investigators, Forensic Experts and former Cyber Crime Cell and Law Enforcement professionals. ComExpo Cyber Security offers comprehensive forensic services for electronics, phones, computers, networks, and websites. Our team of experts conduct investigations using state-of-the-art equipment, while having a firm grasp of the overall legal process. ComExpo Cyber Security has a highly experienced hacking investigation unit that helps Corporations, Attorneys, Celebrities and Professionals address unwanted cyber intrusions and hacking incidents where the client wants to pursue the incident criminally or civilly. A greatly designed website is certainly the most important requisite for a business owner, who enters into the online business world and wants to offer 100% satisfaction to his customers. If you are also among those business owners, then ComExpo Cyber Security render affordable and professional custom web development to let your business grow at a rapid pace. ComExpo Cyber Security build dynamic customized Mobile apps with latest mobile technologies, high-tech features and creative widgets that one can’t even think of. Being a mobile app development company in India, We develop user friendly apps that are highly flexible to deliver great user experience for Android, IPad, iPhone and windows cell phones. Software development with ComExpo Cyber Security is all about world-class solutions that drive the value of your business. Our UX designers and software engineers are experts that work with you every step of the way as a dedicated product team to solve your most complex problems. We excel not only in Web designing but also in promoting your website using SEO,SMO,PPC with and enhancing the ranking of clients’ websites. Undoubtedly today websites have become one of the most important tools for marketing, communications and promotions for all type of businesses. ComExpo Cyber Security had a great potential to bring the best out of candidates and nourishing them in cyber security to become next infosec leaders, hope to see more successful projects to enhance and fulfil India's Make in India campaign in future. ComExpo Cyber Security have a great potential and bright future. Cyber security awareness in India is still at the infancy stage. It involves protecting the information and systems we rely on every day—whether at home, work or College. Very few people know about this in India. So, the members of Comexpo Cyber Security have taken the initiate to spread the cyber awareness among people of India. ComExpo Cyber Security is one of the best cyber security company in India. Cyber Security Awareness seminar given to M.Tech Cyber Security Students which consist the topics of latest trends and research in Cyber Security field. ComExpo Cyber Security is one of the best cyber security company in Gujarat. Given 7 days workshop on Ethical Hacking and Cyber Security to more then 100 students. ComExpo Cyber Security is one of the best cyber security company in Gujarat. Bugs`Xploration is bug bounty night in which the geeks and researchers have to find the bug in the given websites. Bugs`Xploration is all about coding together to find the bugs and the open loop holes in the preferred websites to solve the real world problems. ComExpo Cyber Security is one of the best cyber security company in India. Article published in Gujarat's leading News paper Gujarat Samachar. ComExpo Cyber Security is one of the best cyber security company in Ahmedabad. 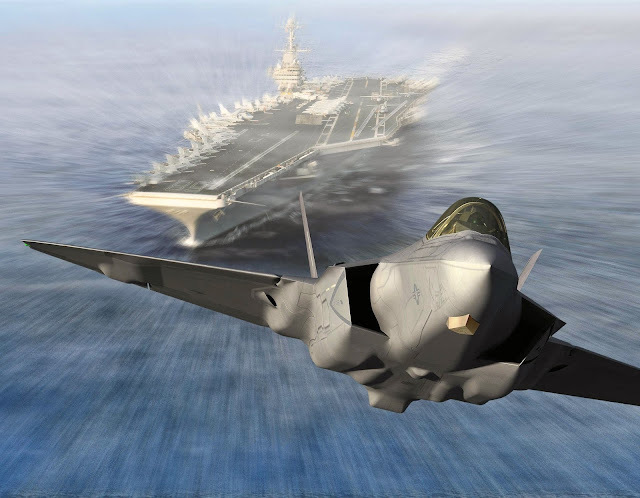 Two Chinese soldiers were "co-conspirators" in a plot to steal US military secrets, including designs for the F-35 stealth fighter and other warplanes, a Canadian newspaper reported Tuesday. 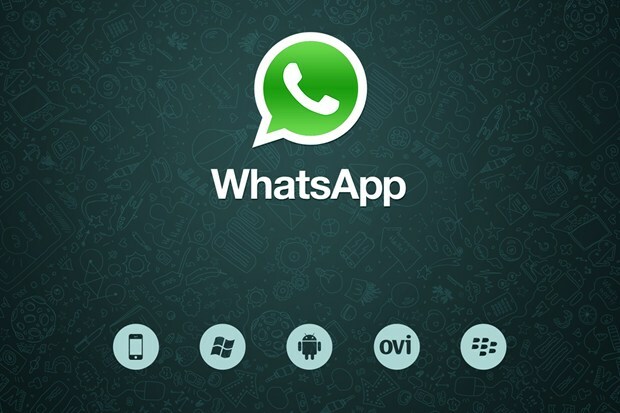 Popular real-time messaging app WhatsApp announced that it will no longer be charging customers subscription fees after their first free year with the service. 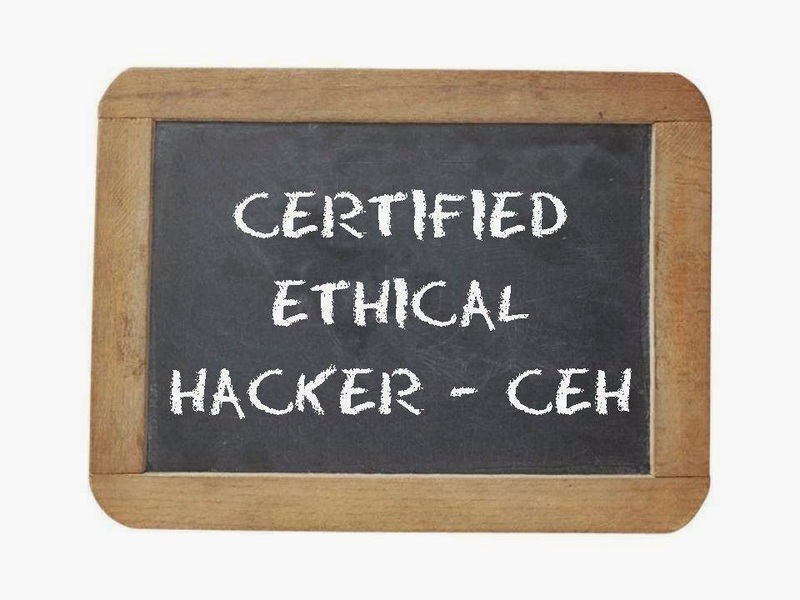 The world of ethical hacking too is bound by a set of rules and principles which are very usefull for person who are interested to become ethical hacker, here are top 10 crucial rules.